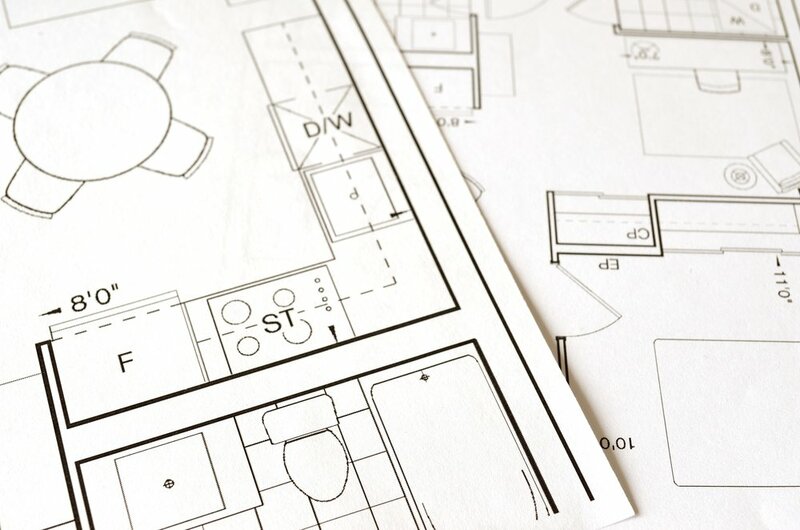 Principal Plans is a privately-owned company providing Land Registry compliant Lease Plans, Energy Performance Certificates and Architectural Services. 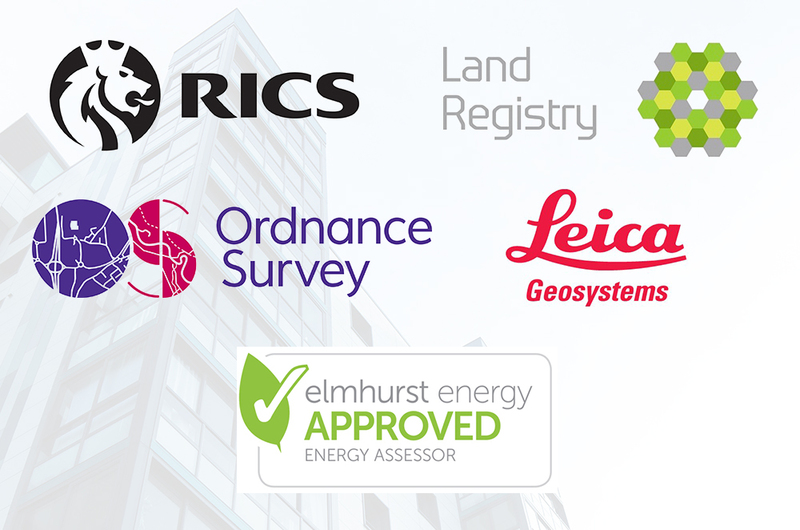 We deliver accurate Lease Plans and EPCs to your inbox within 24 hours of our site visit, at industry renowned prices. We have a range of property services that work for you. We work to the highest industry standards.